This video is one in a series of nursing simulation scenarios created to educate nursing students and refresh new practicing nurses about situations they could encounter in practice in a simulated context. Embed "Nursing Simulation: Medical Error" on your page. Embed "Nursing Simulation: Unwitnessed Fall" on your page. 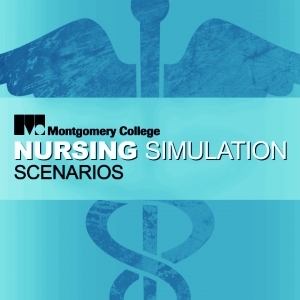 Embed "Nursing Simulation: Stress & Crisis" on your page. Embed "Nursing Simulation: Eating Disorder" on your page. Embed "Nursing Simulation: Postpartum Hemorrhage" on your page.